In 2015 Indigo’s founder and CTO, Nathan Balasingham was nominated for the NZBio Biotechnologist of the year. Our chief scientist and founder was nominated by scientific peers in the biotechnology individual section of the World Technology Awards, 2013. Mr Balasingham was also elected as an Associate of the World Technology Network, which gives him direct access to the most innovative scientists and technologists around the world. 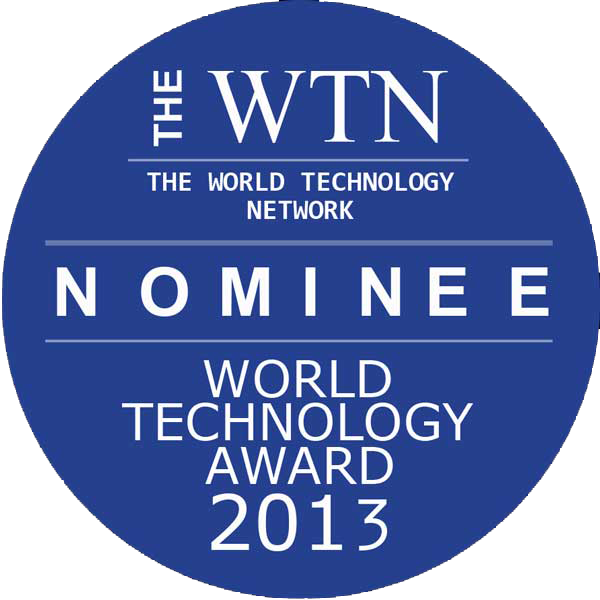 Founder and Chairman of the World Technology Network James Clark said in a press release, “The World Technology Awards programme is not only a very inspiring way to identify and honour the most innovative people and organisations in the technology world but it also is a truly disciplined way for the WTN membership to identify those who will formally join them as part of our global community. Agrizest, Biozest, Primazest and Naturezest have all been certified by BioGro for use in organic production. You can view the certification on Zest Biotech’s website. All 4 products are sold and marketed by Zest Biotech.